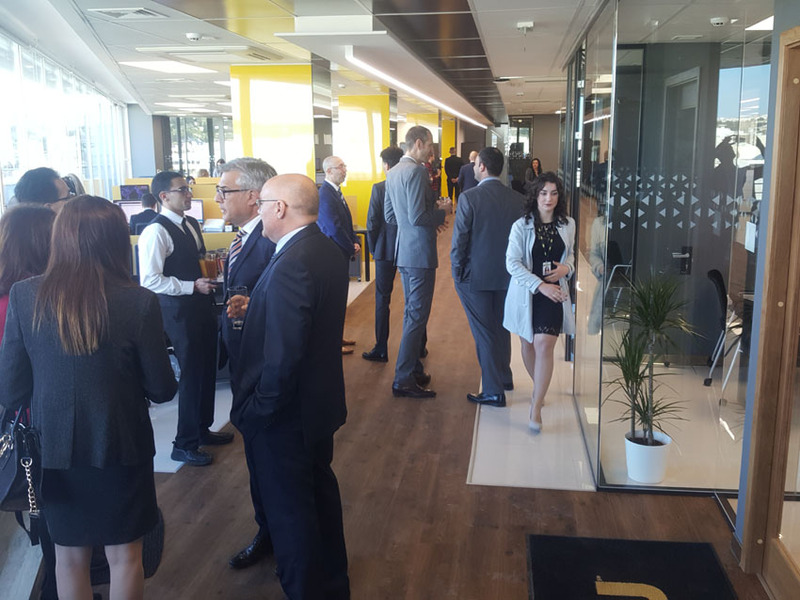 Strategic Communications has been entrusted with the press event management for the inauguration of the new office of Western Union Business Solutions Malta. Finance Minister Professor Edward Scicluna officially opened the new office at the W Business Centre in Birkirkara. As one of the world’s leading providers of cross-border business payments, Western Union Business Solutions helps businesses, of every size, to manage their international payments and their cash-flow. 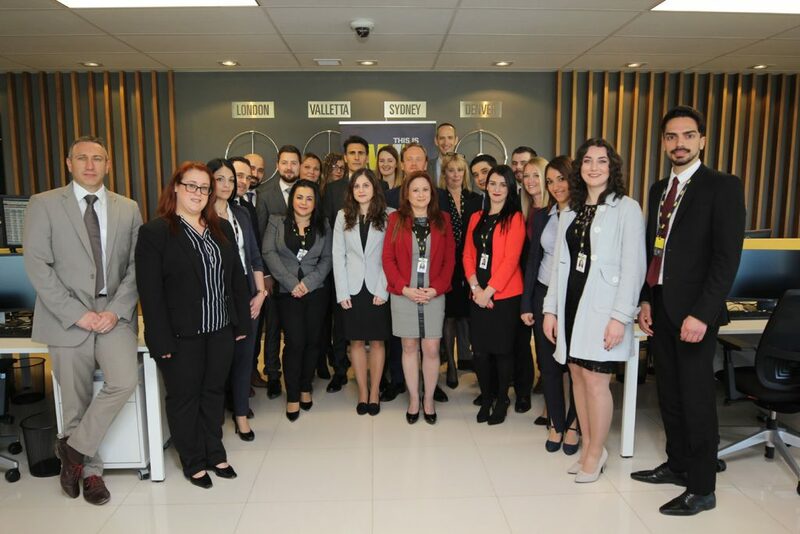 With a current staff that has grown to twenty-five employees over the past year, the new premises provide an improved working environment for the team with room for future growth. The relocation also enables the company to continue its commitment to reducing its environmental footprint by following three principles: reduce, recycle and reuse. Every employee is encouraged to act responsibly to demonstrate that Western Union cares about the environmental impact it has as a company. Among the characteristics of the building are double glazed façades, energy saving lighting and facilities for the recycling of carton and plastic materials. 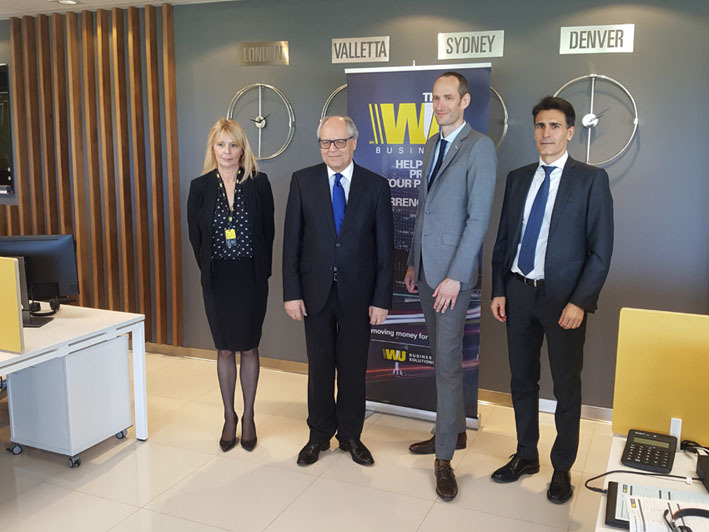 In addition to Finance Minister Professor Edward Scicluna, the inauguration of the new premises was attended by Country Manager Jenny Pace, Vice President Europe Frederic Simon and Director Southern Europe Christian Traversini.